We were contacted by Design for Independence to provide a temporary bathroom for a disabled child. However the brief was rather unusual as the bathroom was to be created from a room within the house used as a gym and that this room would have to be returned to its original use when the family moved on. 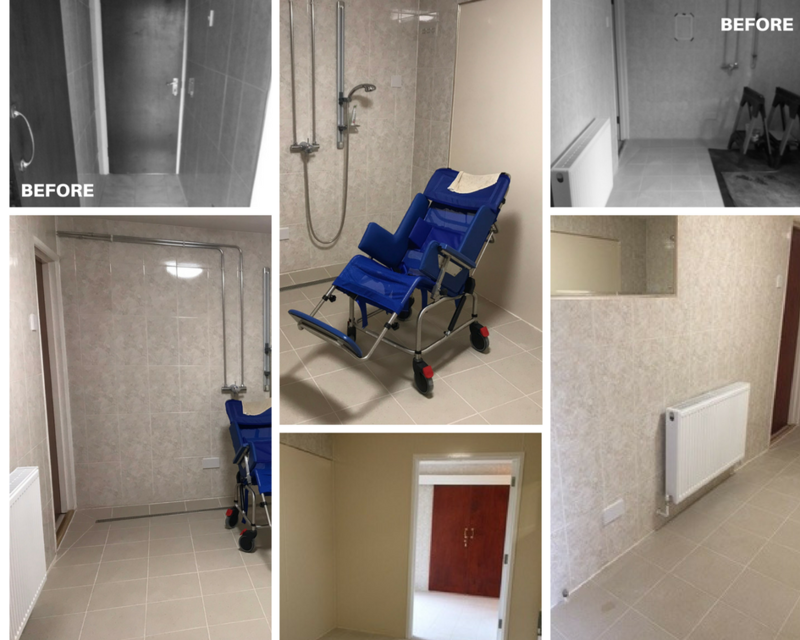 Altro Whiterock panelling was used to provide a waterproof wall surface and within the original gym room we installed a fully functioning bathroom including a wetroom as well as specialist hoists, ceiling tracks and other equipment required by our clients Occupational Therapist. 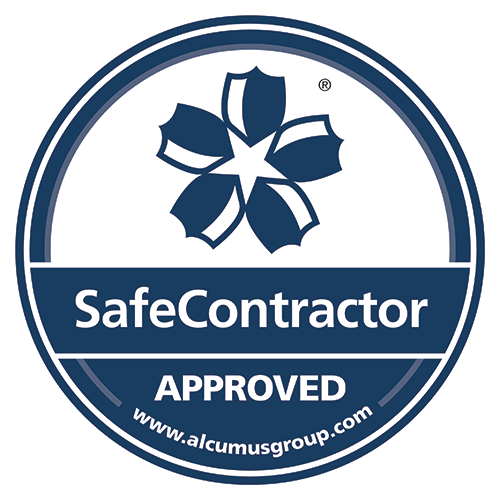 We were able to respond to these needs of our client swiftly and completed the project under 3 weeks from instructions to starting on site.